One of the founder members of the Confederacy seceded from the United States on 20 December 1860. The American Civil War was fought to preserve the Union. There had long been tensions between the rights of the states under the constitution and those of the federal government, so much so that South Carolina and the administration in Washington almost came to blows over the issue of tariffs in the 1830s. It was slavery, however, that brought matters to breaking point. Slavery had been made illegal in all the northern states by the early 1800s and, with European immigrants supplying cheap labour for a burgeoning industrialised economy, the North saw an abolitionist movement gain strength. Many northern whites, while in no doubt of their superiority to negroes, grew ashamed of slavery and wanted it to stop altogether. The South, however, regarded slavery as crucial to its plantation economy, society and traditions. As early as 1835, when the postmaster in Charleston, South Carolina, found abolitionist material in the mail, he refused to deliver it and it was burned in public on a bonfire. It is estimated that some 650,000 Africans were exported to what is now the United States between the 16th century and the British abolition of the slave trade in 1807. The 1860 census showed that the slave population had grown to four million in a total population of 23 million. About a quarter of all white families in the South owned slaves. Cotton production had doubled in every decade since 1820, profits were high and rich planters dominated ‘Southron’ society. Selling American-born slaves in the slave states also made money and some southerners wanted to reopen the trade in slaves from Africa. 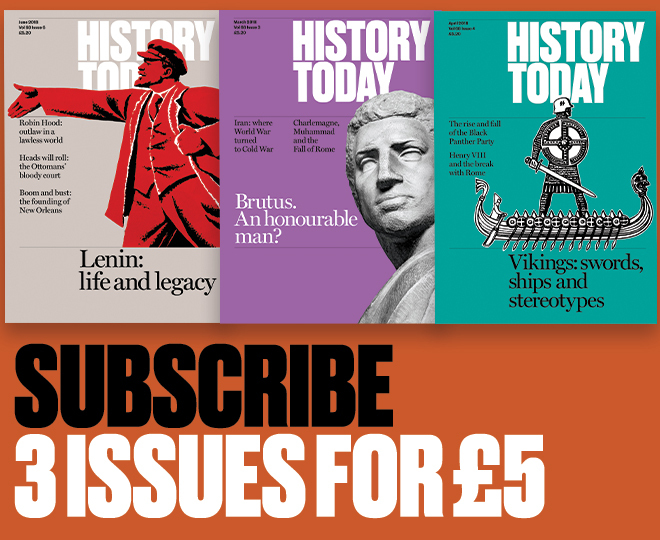 As white settlement spread westwards and new states were created, disagreement over whether slavery should be allowed in them kept the matter on the boil. In 1860 the Democrats met in Charleston to select a candidate for the year’s presidential election. So deep was the division between North and South by now that the convention split into two separate groups which chose different candidates: Stephen A. Douglas for the North and John C. Breckinridge for the South. The result was the election in November of Abraham Lincoln as Republican president. He carried all the northern states except New Jersey and his triumph convinced politicians in the South that slavery would soon be banned by an amendment to the constitution. There were convinced unionists in all the southern states, but the prevailing opinion was that the prospect of the sudden liberation of four million negroes was a nightmare. For all that, South Carolina had no intention of remaining a separate country. Its example was swiftly followed by Mississippi, Florida, Alabama, Georgia, Louisiana and Texas, which together created a new nation. In February 1861 a congress in Montgomery, Alabama adopted a constitution for the new Confederate States of America. Jefferson Davis of Mississippi was president and the new Confederacy took care to appoint a secretary of war. 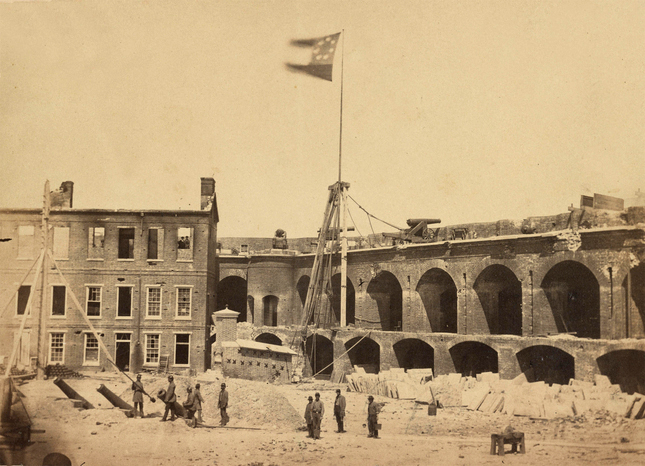 Fort Sumter on an island in Charleston harbour was under federal government control. In April Davis ordered it to be attacked and the garrison surrendered. Virginia, Arkansas, North Carolina and Tennessee joined the Confederacy and both sides organised their armies. Only one soldier had been killed at Fort Sumter, but the War Between the States would take an estimated toll of 700,000 American lives.